Ar-Ab is easily one of the hottest emcees in the streets and the industry. 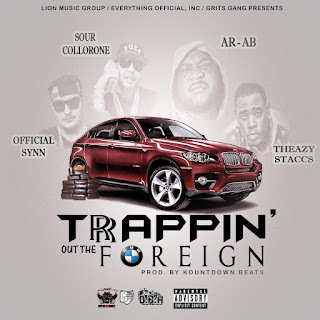 Fresh off his deal with Cash Money, Ar, is continuing to build his impressive catalogue. 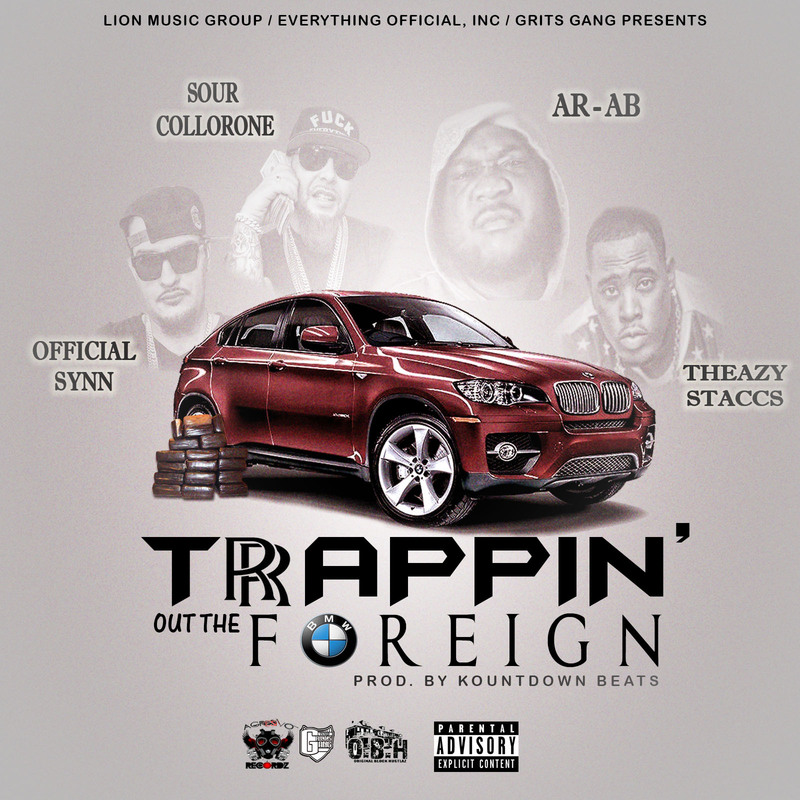 "Trappin Out the Foreign" finds Ar alongside Grits Gang members; Official Synn and Sour Collorone from Massachusetts and Theazy Staccs out of Texas.